Qmulos’ Principal Security Architect, Sean Donelan is no stranger to internet disaster recovery. Sean has aided local and national governments on recovery, as well as internet disaster preparedness, for over thirty years. In 2002, he served as editor of the White House Internet Disaster Recovery Working Group, and in 2003, co-editor for the National Academy of Sciences report, The Internet Under Crisis Conditions. Sean has worked for the U.S. Department of Homeland Security as the Bureau Chief for Trusted Internet Connections and a variety of internet infrastructure companies. After Hurricane Andrew, Sean helped recover internet networks for Florida’s public libraries. Naturally, after Hurricane Maria wreaked havoc on Puerto Rico, he stepped up to lend a hand. Immediately, Sean began posting status updates to the North American Network Operator’s Group (NANOG) regarding the island’s connectivity state. 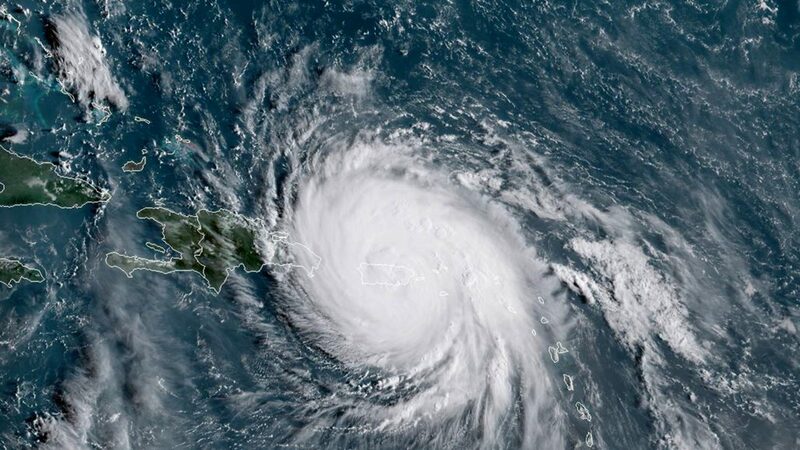 The lack of connectivity in Puerto Rico hindered interpersonal communications as well as the coordination of responders aiding in recovery efforts. Sean continues to play a vital role as recovery efforts are ongoing. He recently joined the Commission on Caribbean Communications Resilience with other regional and international communication technology experts. The Commission will examine the region’s vulnerabilities in order to understand which failures contributed most significantly to the overall outage. Sean will work with the rest of the Commission to produce a report with specific recommendations to Caribbean governments, regulators, and communications ministries in order to increase resilience among the region’s communications infrastructure in the face of future natural disasters. Qmulos is proud of Sean for all his hard work and thanks him for being dedicated to giving back!